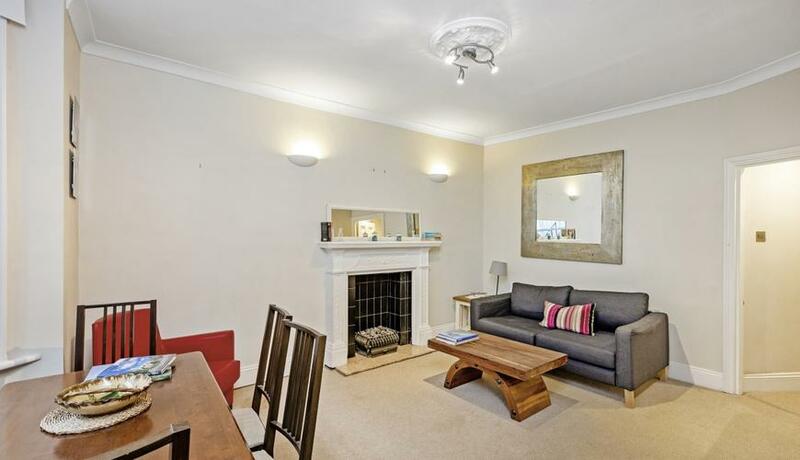 Beautiful two double bedroom garden flat to rent. Boasts private entrance, bright living room bay window dining area, a fully fitted galley kitchen, two double bedrooms and two bathrooms (one en-suite), further benefits from a decked private rear garden. 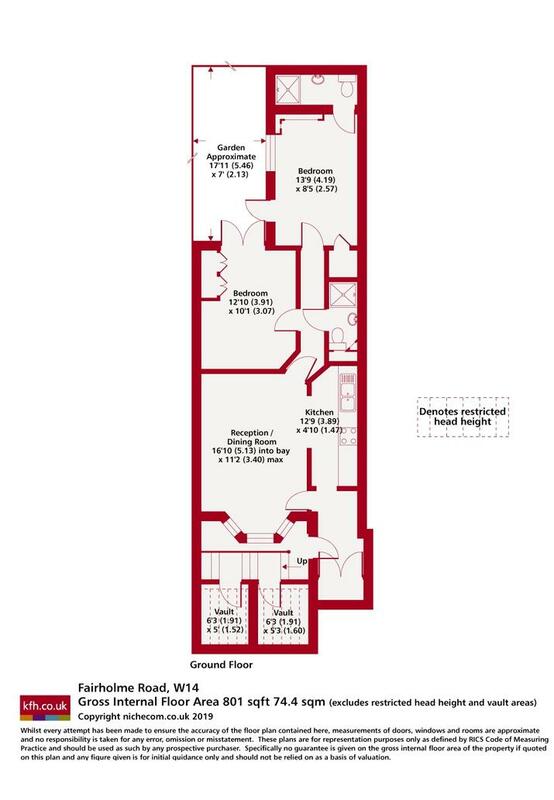 Ideally located between Barons Court and West Kensington underground stations in a quiet residential street near the famous Queens Club and an array of local shops, bars and restaurants in Barons Court. Offered furnished and available now.